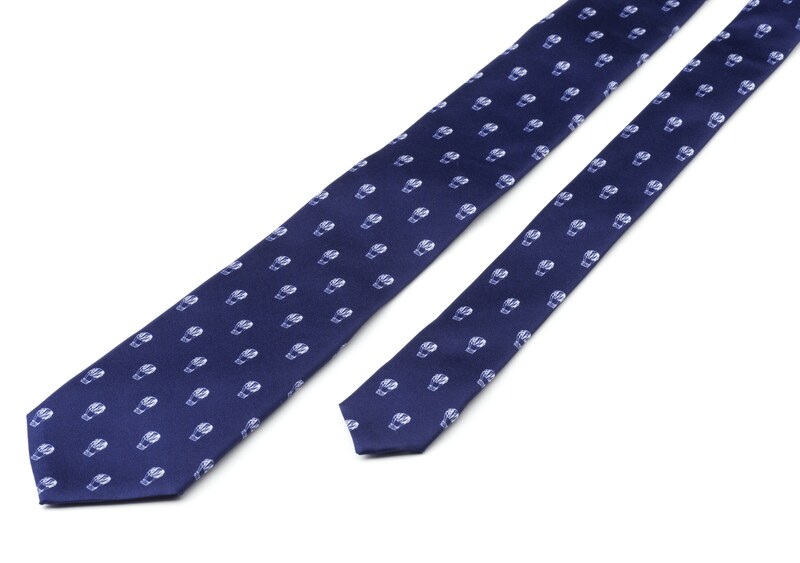 Printed with hot air balloons, this silk twill tie takes the seriousness out of this formal item. 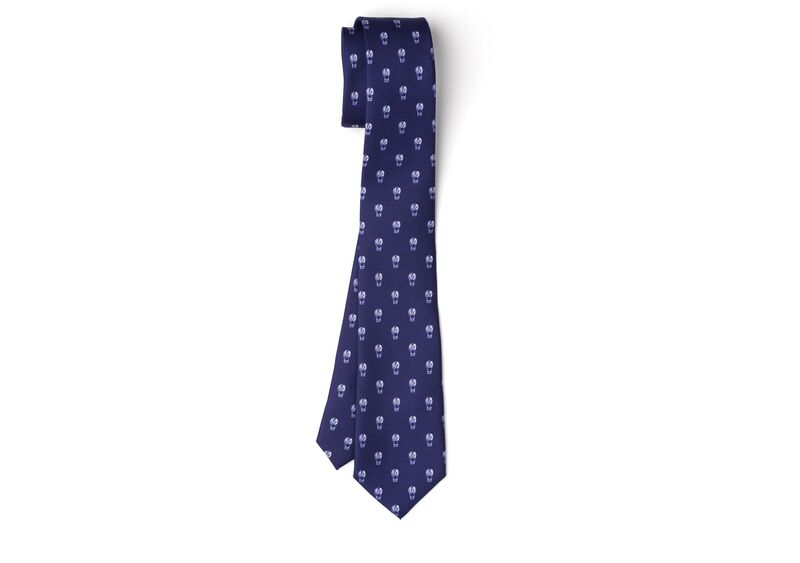 Crafted from 100% silk, it maintains its luxurious feel alongside its playful theme. Pair with modern tailoring cut in slim, sharp shapes, dressed down with leather sneakers.